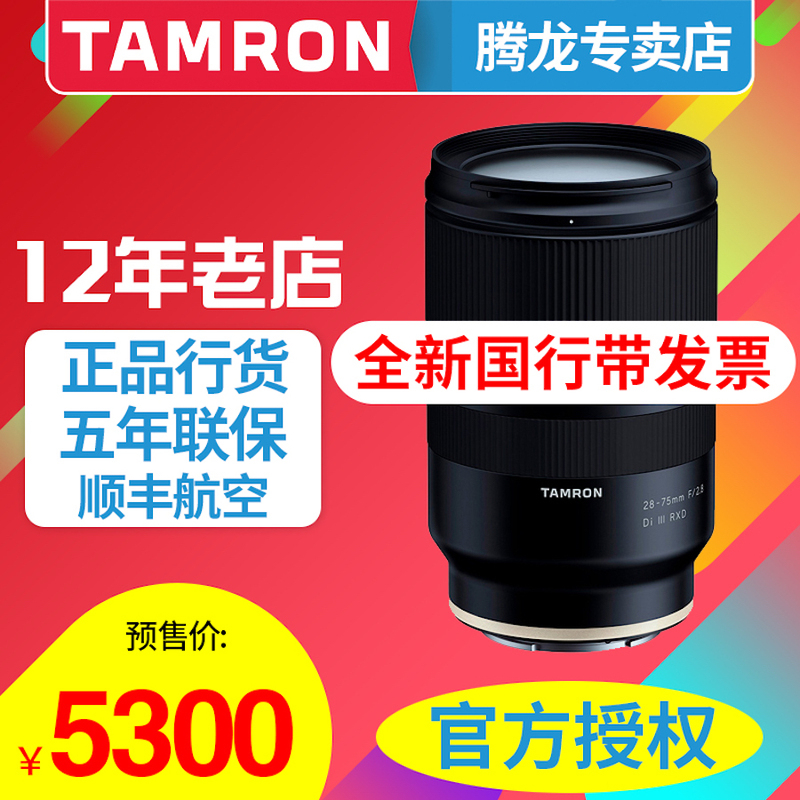 The new Tamron 28-75mm F/2.8 Di III RXD lens for Sony E-mount is priced around $800 in China. 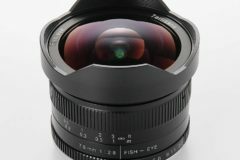 The release date of the lens will be from mid-2018. 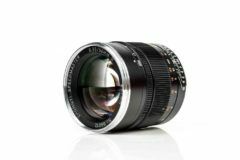 Tamron has announced the development of the 28-75mm F/2.8 Di III RXD lens before the CP+ 2018 event. 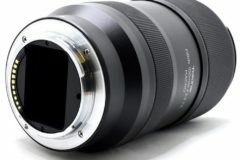 The new high-speed standard zoom lens is Tamron’s first ever lens for the Sony full-frame E-mount system. 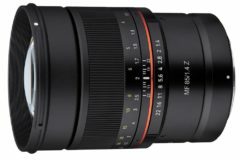 Even the company has not yet announced the price of their new 28-75mm f/2.8 Di III RXD lens for Sony E-mount, the lens is listed for ¥5300 (around $849) in China. 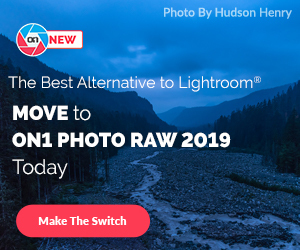 The introduction of the 28-75mm F/2.8 Di III RXD signals Tamron’s plans to further expand and improve its lens lineup for 35mm full-frame mirrorless cameras. 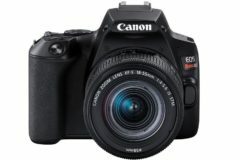 The Tamron 28-75mm F/2.8 Di III RXD is a direct competitor to the native Sony 24-70mm f/2.8 GM lens which is priced at $2,198. There will be a huge difference when compared their prices. 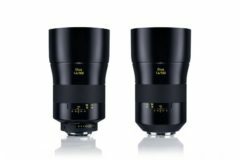 So what about the size and specs difference of both lenses. 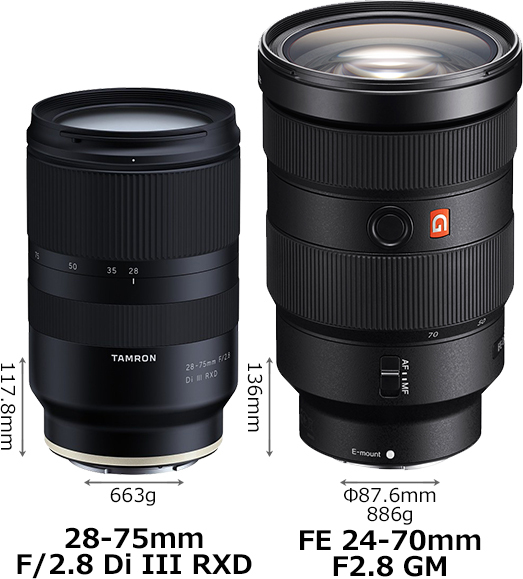 Check out the Tamron 28-75mm f/2.8 Di III RXD vs Sony FE 24-70mm f/2.8 GM comparison.